Description: Gift box only, sauces NOT included. 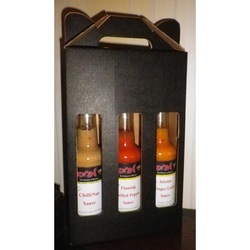 Order 3 sauces of your choice separately and we will put it into the gift box delivered to you or to a lucky recipient. 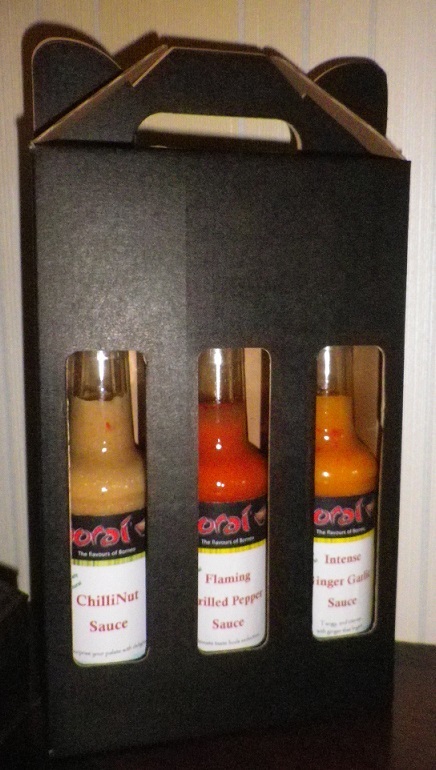 Just add a delivery address to surprise someone with Sorai sauces.